AmericasMart® VOW | New World of Bridal will showcase trendsetting bridal and special occasion wear for fall and winter 2019. This conference has been running for two years now and has become the choicest destination for April shoppers from around the country who are looking to invest in top designer products and fashion events. Market your bridal wear products and services before investors who are looking to invest in them at AmericasMart® VOW | New World of Bridal, through custom tradeshow booths. AmericasMart® VOW | New World of Bridal will take place from April 02nd to 04th, 2019 in Atlanta. 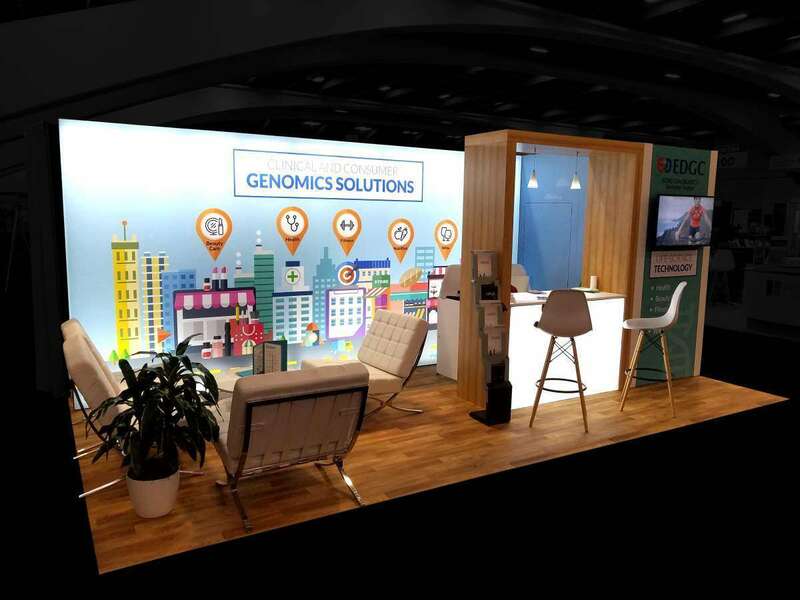 There will be more than 3000 exhibiting companies present throughout 1,500 showrooms placing their displays before buyers from as many as 80 countries around the world. 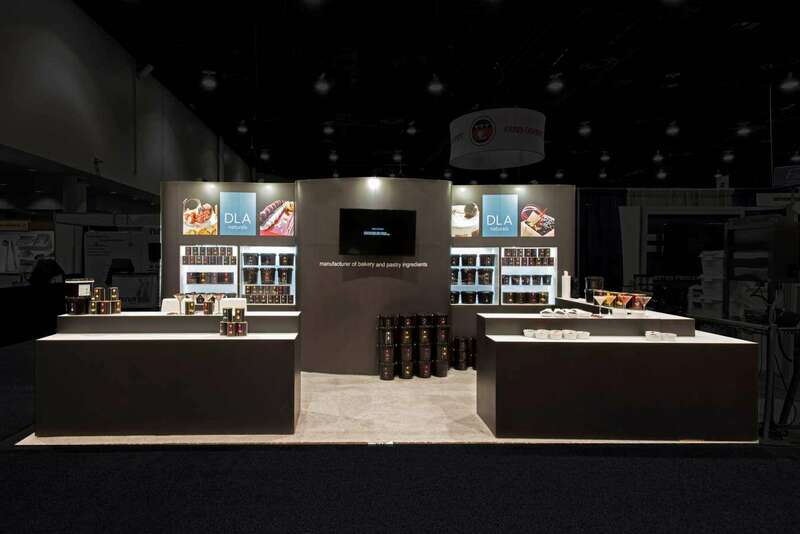 There are more than 7.2 million square feet of exhibition space available for exhibitors, attracting global retailers. 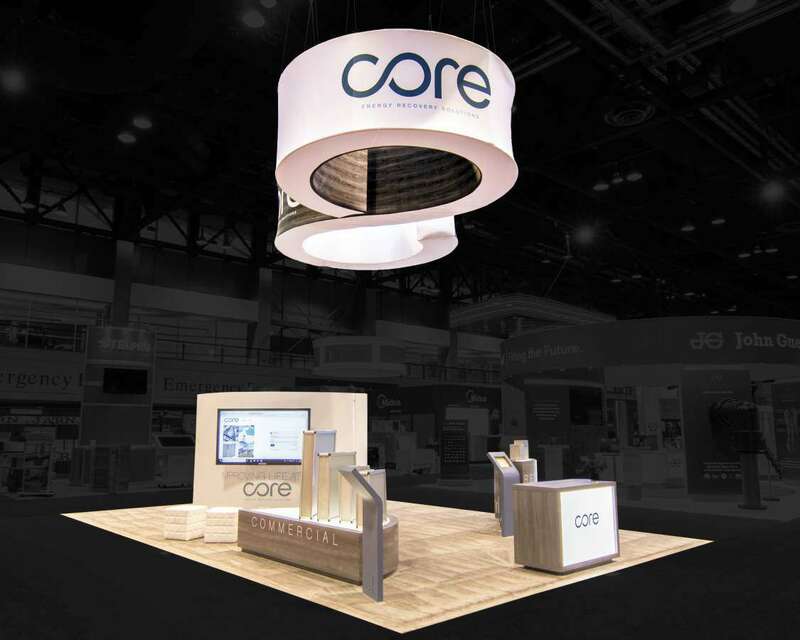 Get your fill with custom tradeshow booths. 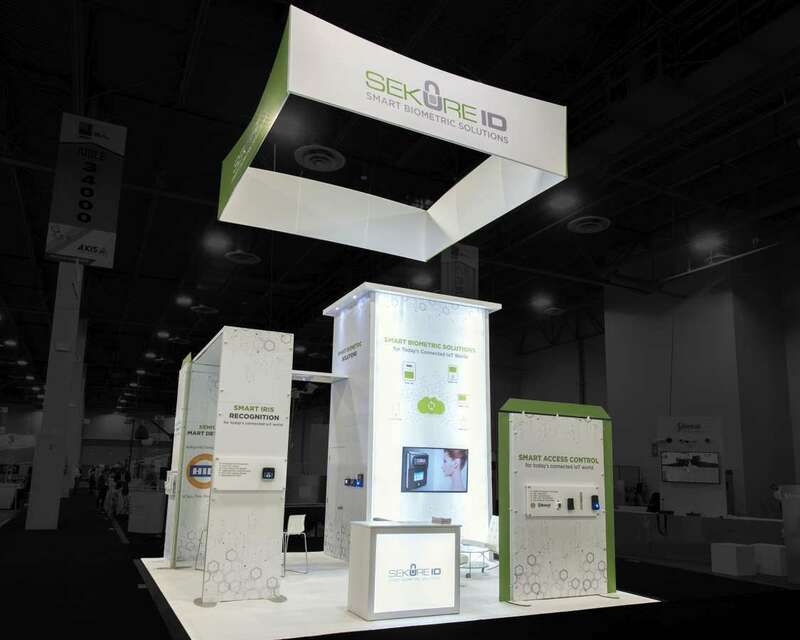 With a custom tradeshow booth, you have a greater chance of making a big impact on that overseas retailer. 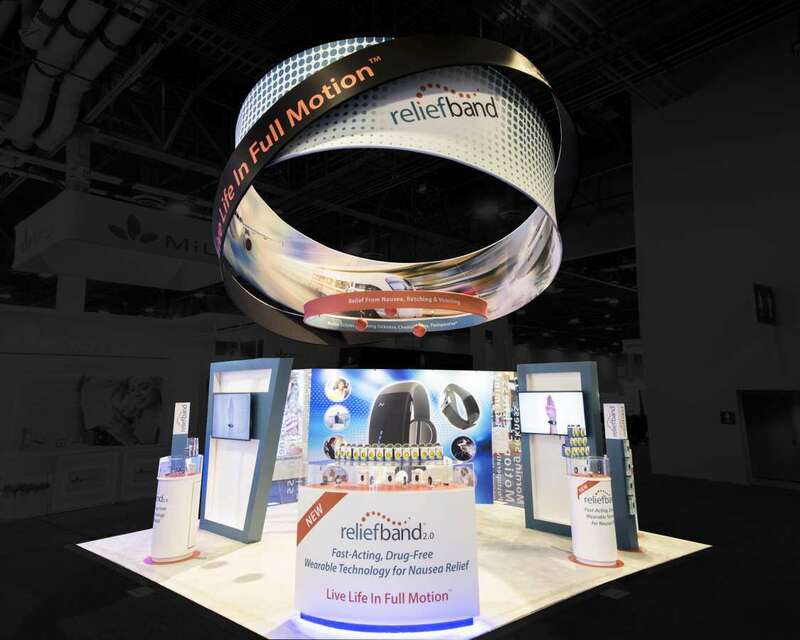 There will be optimum use made of your exhibition space, while we work with your logo and branding to incorporate them into your display. 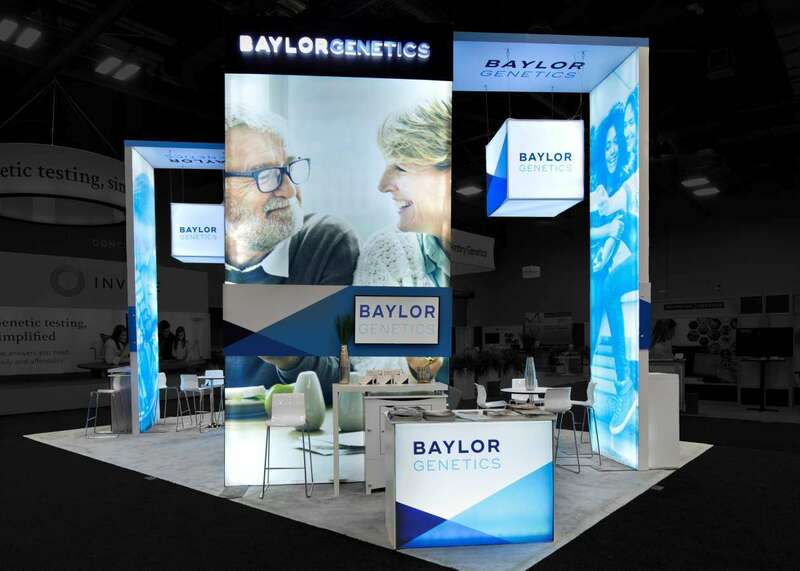 The final custom tradeshow booth will be one that will captivate the attention of the audience, who will want to stop by your display at the expo. 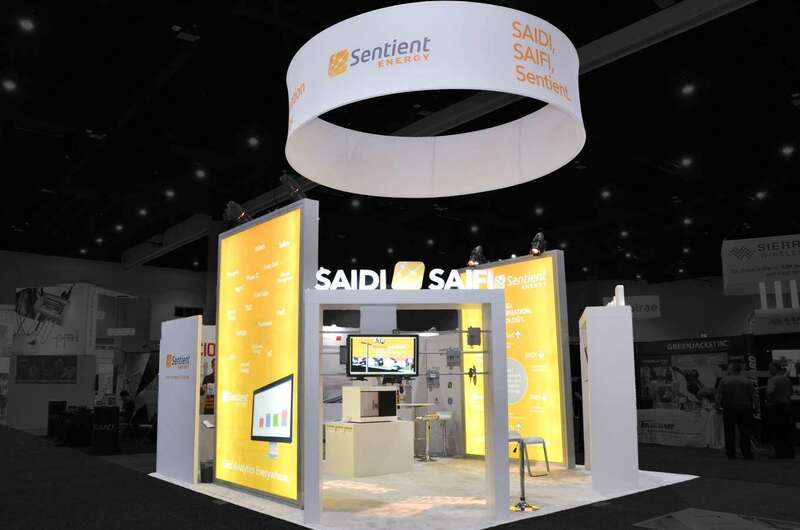 Be a trendsetter, not just through your products but also through your great looking custom tradeshow booth rentals. 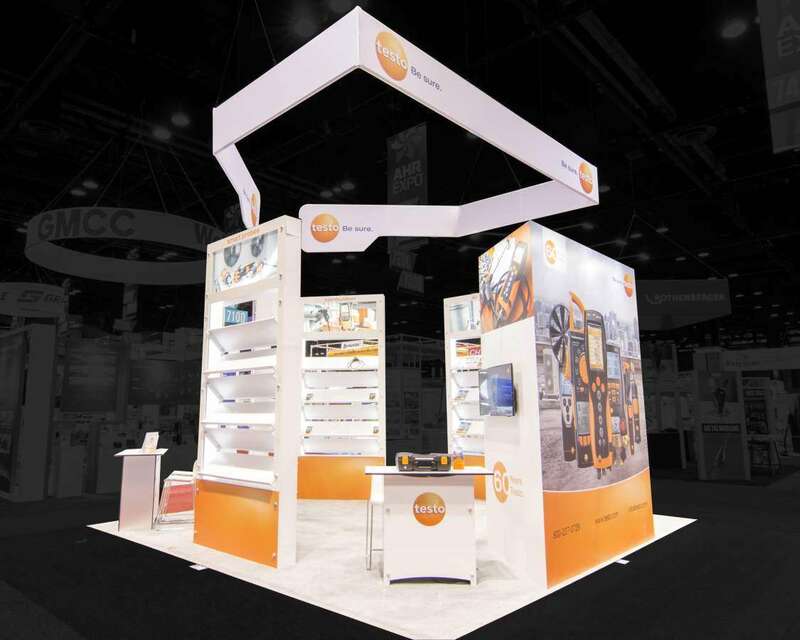 A rental display can give you greater flexibility over your final look so that your brand will be one of the most popular at the tradeshow. 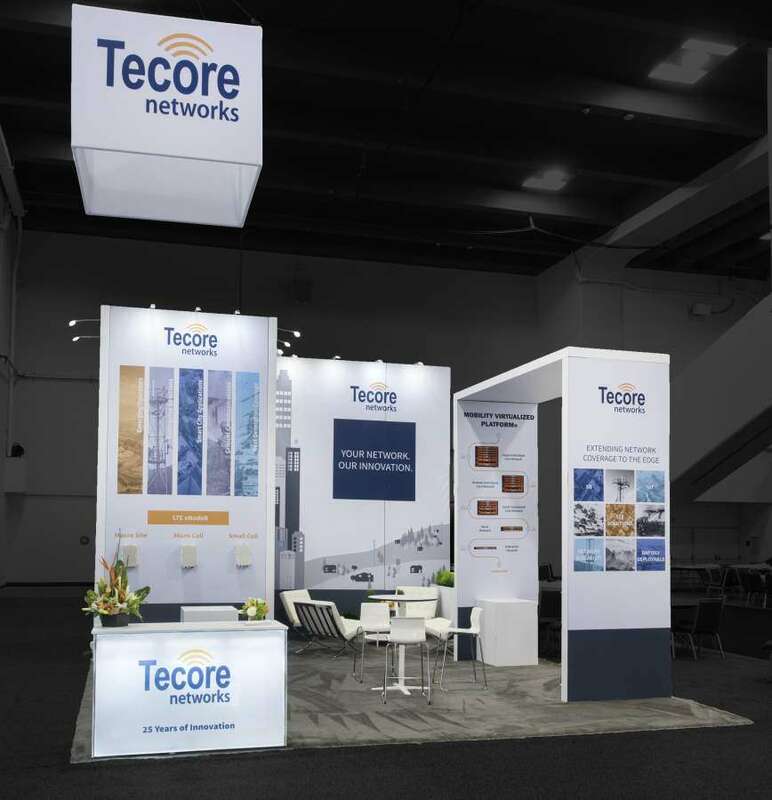 Give your brand the attention it deserves through elegant custom tradeshow booth rentals that we can help design. 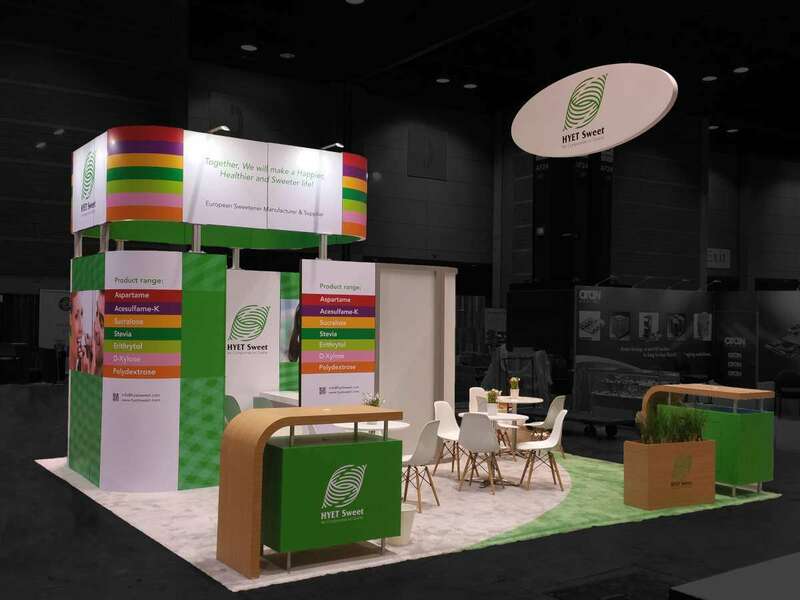 This wedding season, make your custom tradeshow booth rental your top priority so that you can catch the attention of your visitors. Let the display do most of the talking for you, with custom themes and elements that are all taken from your brand. Woo your audience so that they walk away as satisfied customers. 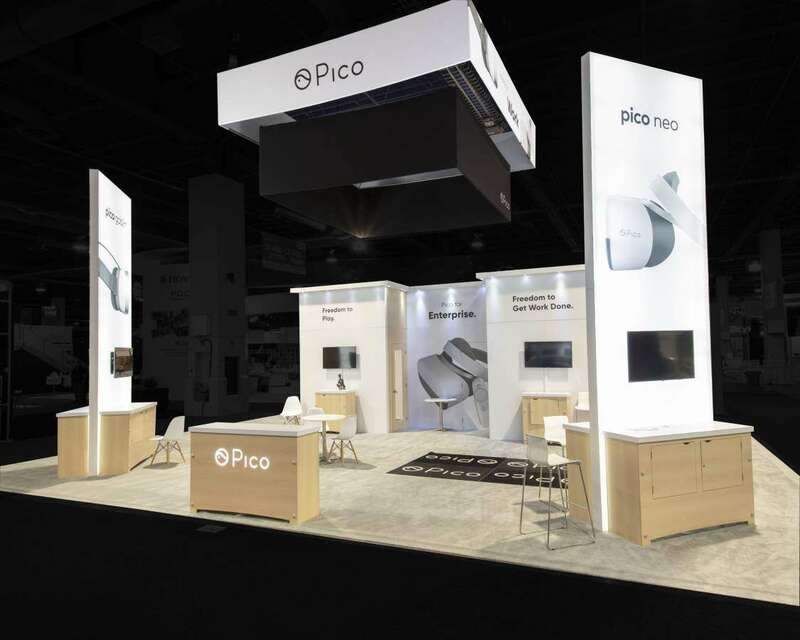 Try out our custom tradeshow booth rentals in Atlanta to see what a difference we can make for your display at AmericasMart® VOW | New World of Bridal. Exponents’ services include everything from consultation and design to execution and on-site management.